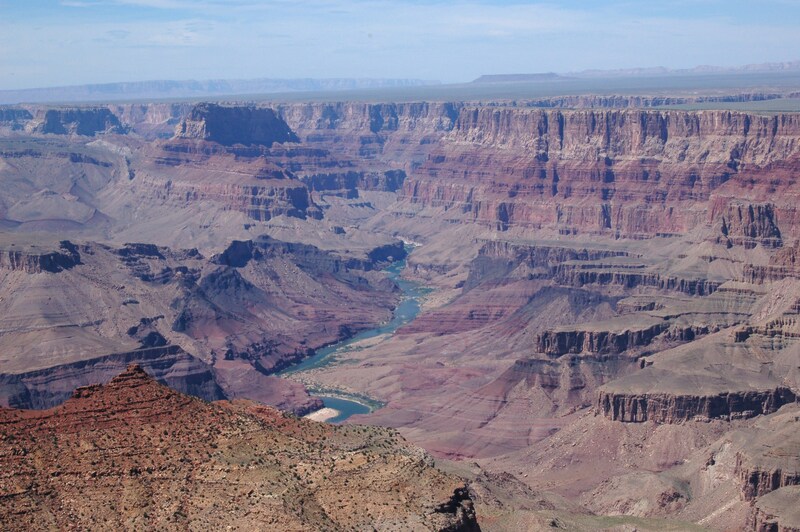 Last year my husband and I went to the Grand Canyon. 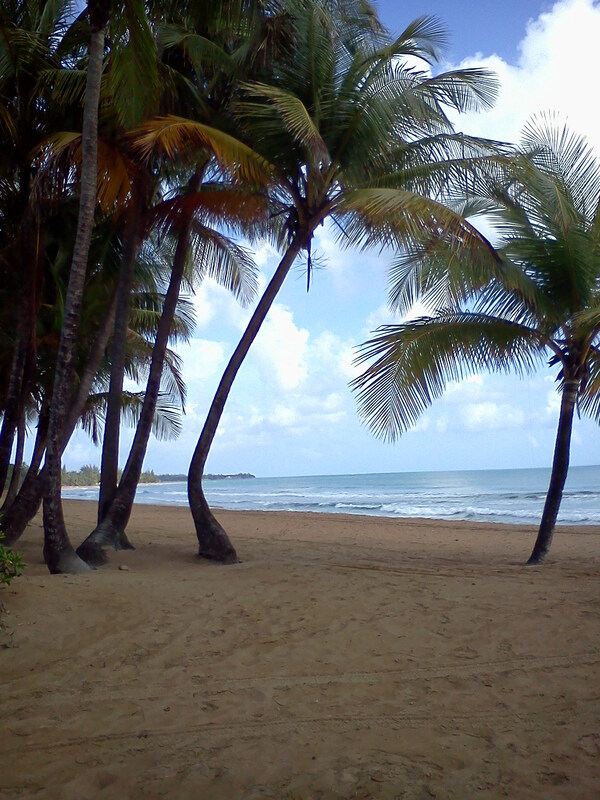 For our anniversary and my birthday, we visited Puerto Rico with our friends Trish and Tim. In 2008, we went to Paris. 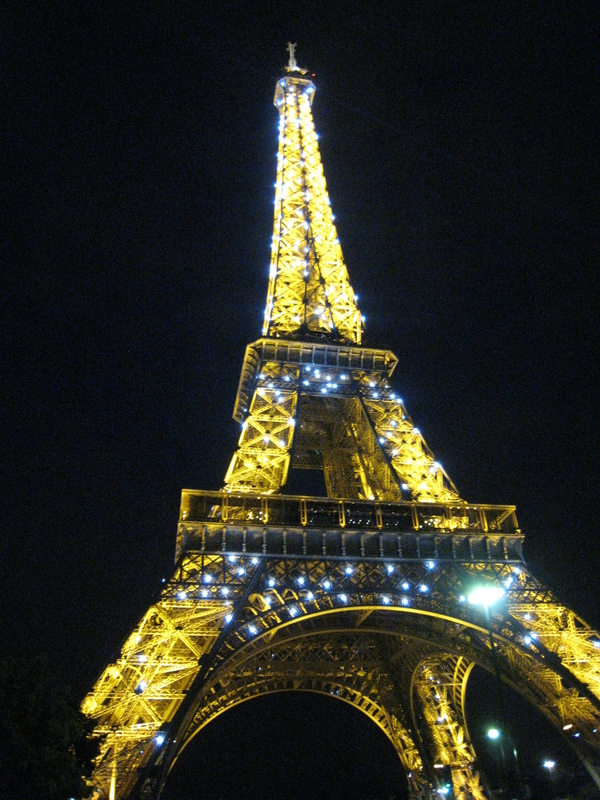 Larry and I took a boat ride on the Seine and just as I got off the boat at the Eiffel Tower — it lit up! Oh…. I would love to go back to Paris. From the real Eiffel Tower to a not so real one —- My latest trip was a girls trip to Las Vegas with my two daughters Becky and Tina. 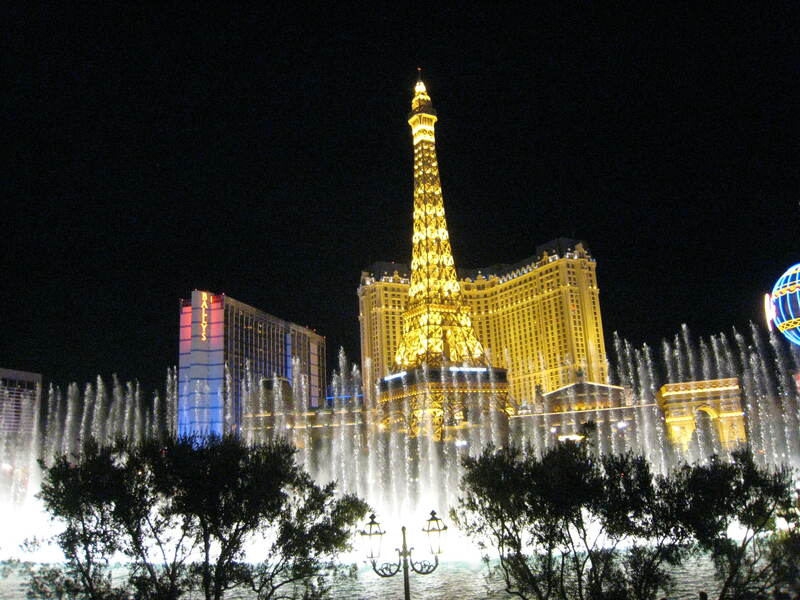 The Bellagio Fountains were beautiful!